A lot of website owners and bloggers always try to keep track on their search engine ranking. Earlier the optimization technique was only about some keywords and phrases into every web page. Nowadays the "keyword stuffing" concept is gone and a new standard of search and social optimization has arrived. Without social media, your site won't rank quickly or it will not even appear in the SERPs. 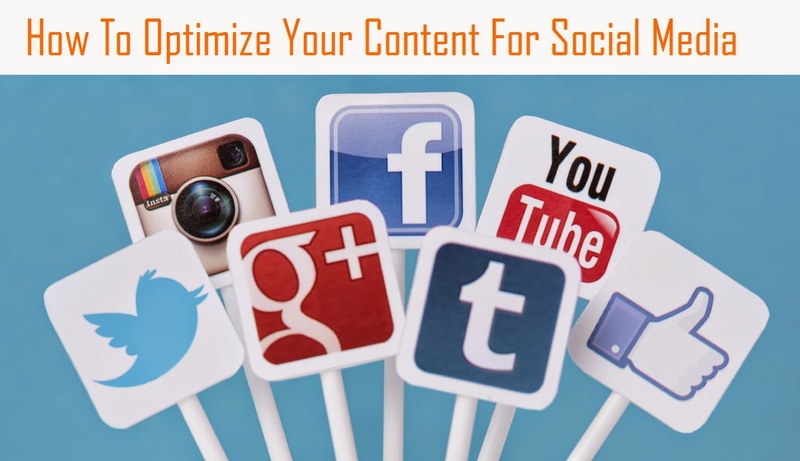 So, you have to optimize for social media and search rankings. You can start thinking of this now for optimizing. 1: Know the backwards and forwards business model and focus on their main goals. 3: Provide search engines the most relevant and high quality websites and content that meets their search criteria. If you put a little bit effort on the above aspects and implement them on your website. It will surely give you a positive result.